Read full reviews (with videos) on the Weber Go Anywhere Gas Grill and the Broil-King Tabletop Gas Grill. 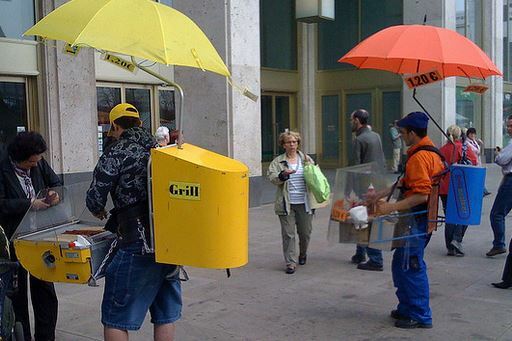 And for lots more comprehensive reviews on the web’s best-selling gas, charcoal and electric BBQ grills and to sign up to receive regular email “Barbecue Secrets and Tips” go to Barbecues for Sale. Need something sweet but flashy to put an exclamation oint on your next cook out over coals? 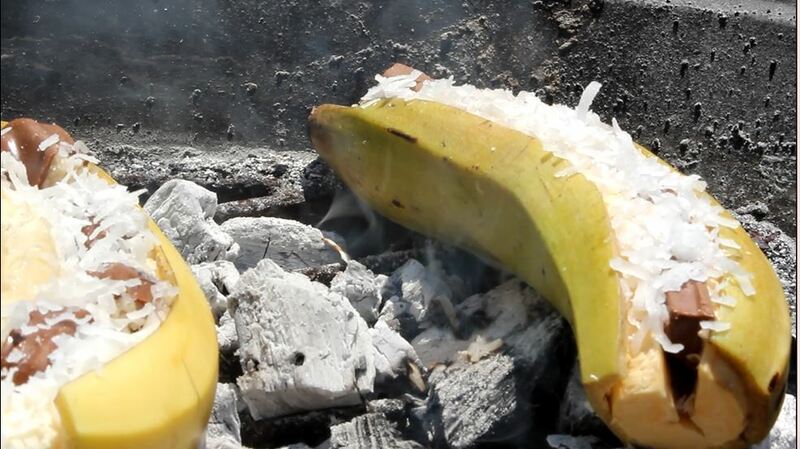 Try this Banana recipe that is super simple and fun. We tested it out on the GrateTV BBQ and Grill show and can attest to the tasty results. 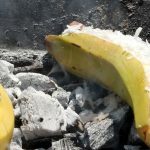 Take a look as Pit Master Jack Waiboer and Bill West match up banana against ripe plantain to see which one grills tastiest when split and roasted on live coals with your choice of candy bar mix ins. 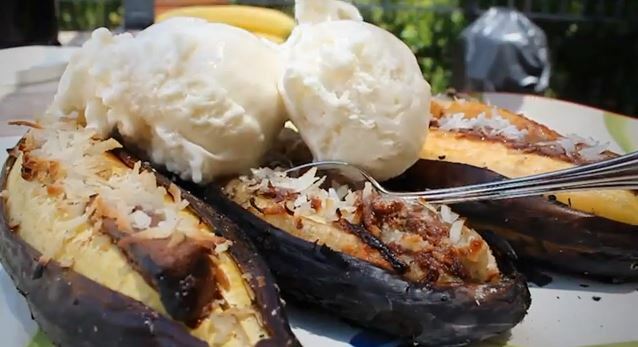 Spoiler alert: we LOVED banana and Almond Joy with a dollop of vanilla ice cream. Check out the full banana recipe here and watch us in action HERE. 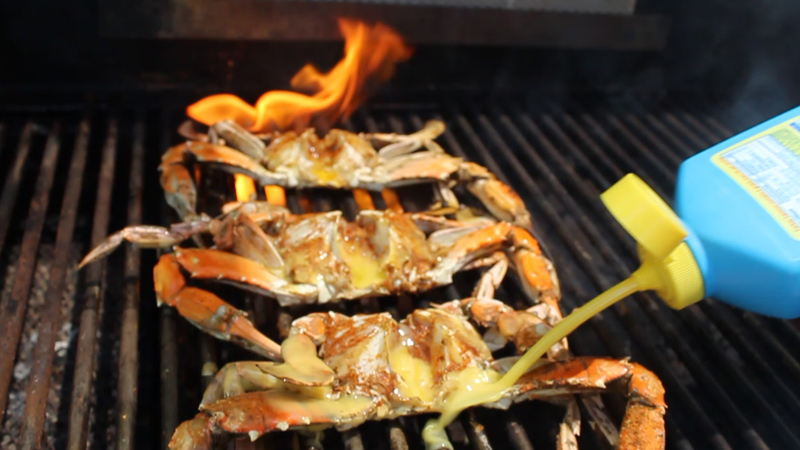 http://GrateTV tackles South Carolina Blue Crab on the grill and we step things up with a sweet and tasty Krispy Kreme bun to carry your crab salad. 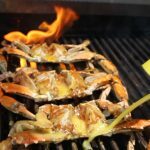 Head to http://GrateTV.com for the full crab recipe!